As Professor heading the department of Plastic & Reconstructive Surgery at Thailand’s most prestigious university plastic surgery training faculty – King Chulalongkorn Memorial Hospital, Dr. Pornthep has vast experience in the most complex plastic surgery cases. Operating on CosMediTour patients since 2012 Dr. Pornthep has become best known for his surgical work with Breast Lift and Augmentation procedures plus Tummy Tucks, and the combination of these procedures referred to as a Mummy Makeover. 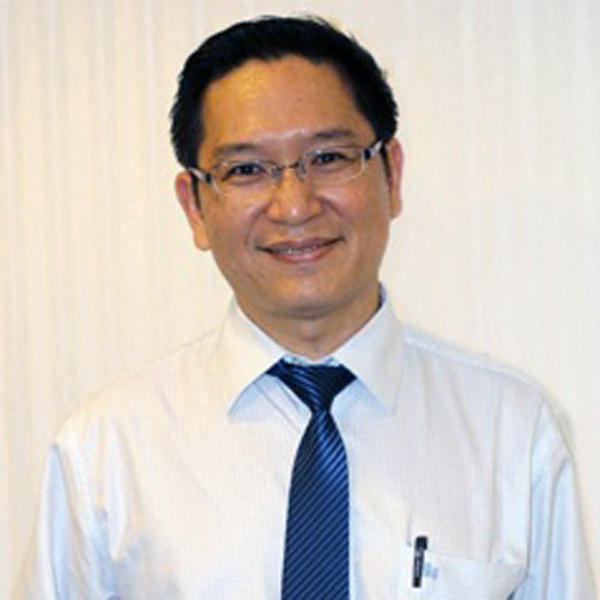 Dr Pornthep’s meticulous surgical skills, kind demeanour and outstanding results are applauded in hundreds of client stories and testimonials from his patients to be found on the CosMediTour websites and social media pages. Dr Pornthep is only available for surgery in Bangkok.